Mahalo to Josée Martin for sharing this Aloha Friday Photo. She took this neat shot while visiting Kepuhi Beach. She noticed that the tall coconut tree looks like it’s giving a shaka to the moon. 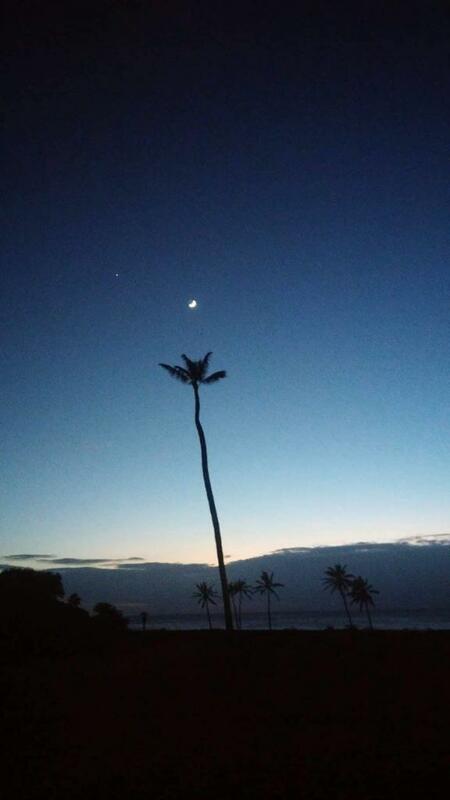 The post Aloha Friday Photo: “Shaka to the moon” appeared first on Go Visit Hawaii.